Our standard seals are based on the following specification. The seal cable length is 1,000mm (40″). Cable is galvanised steel strand. Each seal is marked with a unique serial number. (We also have one size of stainless steel version available with 950mm long cable). Also you can specify additional engraving. This information can be inputted quickly and easily using car seals with embedded RFID tag. Contact us to enquire about car seals with RFID. To ensure the safety of personnel and equipment by maintaining the installation of car seals as intended. This guideline applies to all refinery equipment where car seals are installed. Each valve, so designated on the P&ID’s as CSO/CSC, will be car sealed in its designated position. This guideline applies to all staff and contractors. P&ID’s shall mean the latest approved set of piping and instrument diagrams. Car seal will mean a numbered securing device used to ensure proper valve position. 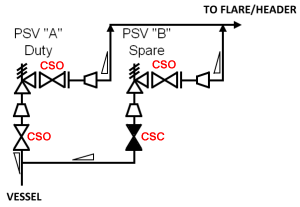 These devices must be broken in order to operate the valves. A chain or band may be used to extend the length of the car seal on larger valves. 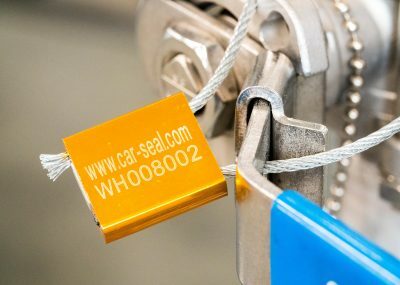 Car sealing shall mean the securing in either the open (CSO) or the closed (CSC) position as identified on the P&ID’s and a car seal tag attached so that the valve cannot be operated without removing the car seal. The owning Area Supervisor will have the overall responsibility for assuring that this guideline is followed. All employees and contractors are responsible for compliance with this guideline. Contractor employees will maintain car seal intact and turn in any car seal found out of place to the area control room. The valves to be car sealed will be painted fluorescent green in order to more readily identify the location of the intended car seals. A Master Log Book relative to the valve location and car seal tag number will be maintained in the Control Room of each complex and the Head Pumpers Office. The information will be available for inspection and updating. At quarterly intervals, the owning area lead technicians will complete an inspection (see Attachment I) of all car sealed valves from the master car seal list to determine whether the valves are in the proper position and that carseal is attached. Discrepancies will be corrected and recorded as appropriate on Attachment I. Annually, a visual inspection will be conducted to confirm both the proper position of the valve, and that the car seal number matches the number noted on the log. Prior to the commissioning of a new unit or start up after a turnaround an inspection as described in “D” above will be performed. Quarterly and annual car seal inspections when completed will be turned in to the Area Supervisor for review and archiving. Inspections shall be maintained for a year, then discarded. The Area Supervisor, Shift Foreman and Lead Operator will be notified of the intended removal of a car seal and the reason the system is to be altered. 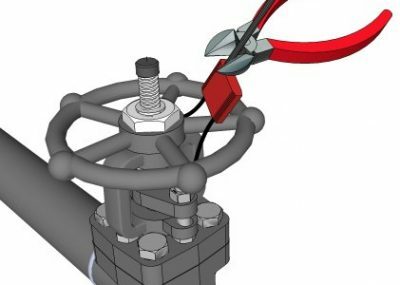 It is the responsibility of the Area Supervisor or his representative to authorize the removal of any car seal and operation of any valve so designated. 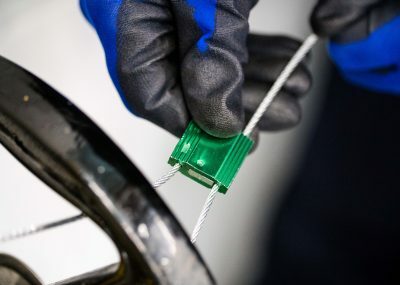 Supervisors must initiate a Request For Change where the car seal alteration is not covered by a normal operating procedure and where it causes a change in process safety information. A Car Seal Alteration Notification sheet will be filled out, approved, and signed prior to any change in status and upon completion and return to normal operation. A copy of the sheet from the car seal log that contains the description of the valve will be attached to the Notification sheet. This information will be archived with the unit Car Seal Identification and Monitoring List held by the Area Supervisor. The Lead Technician or a designee will record any information relative to the change in status of any car seal valve position as well as the old and new car seal information. This information will be logged into the Car Seal Master Log Book maintained in the Control Rooms and Head Pumper’s Office.